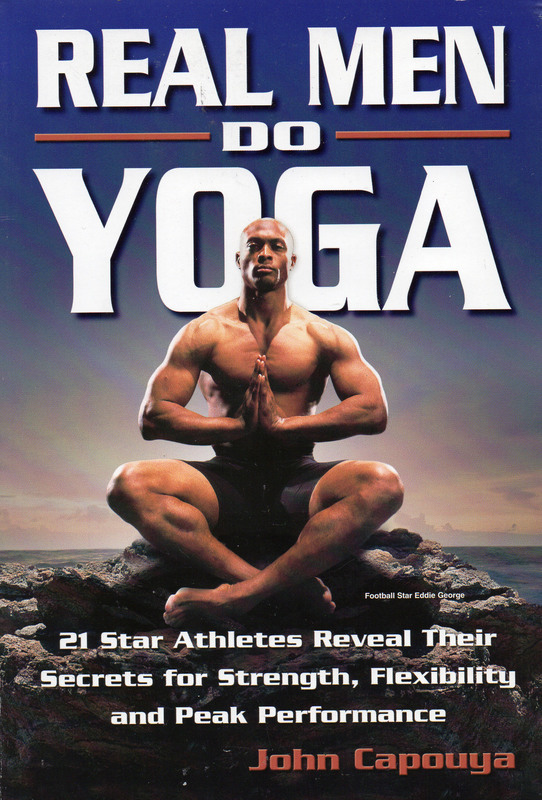 Yes, Real Men Do Yoga—Including Some of America’s Greatest Athletes! 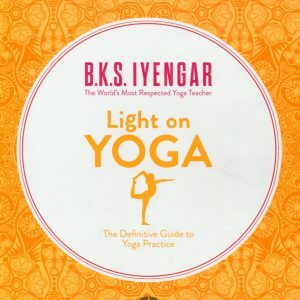 No weird yoga jargon, New Age philosophy or Sanskrit names. 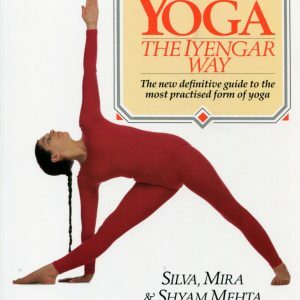 Just efficient, effective yoga routines for both rookies and veterans to super-charge your performance. Plus, sport-by-sport workouts to keep you at the top of your game. So, stop stalling and find out today why 3.5 million real men, men like All-Star pitcher Barry Zito, are already working out with yoga—and why you should be, too.